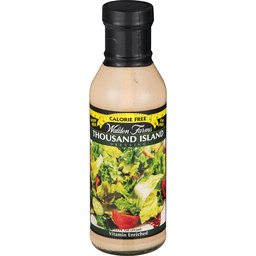 Walden Farms® Dressing Thousand Island Calorie Free. Sugar free. Fat free. Naturally sweetened - Monk fruit extract. 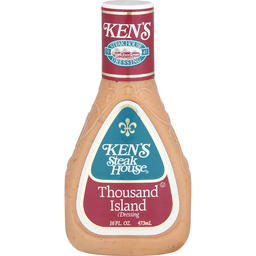 12 fl oz (355 ml). No calories, fat, carbs, gluten or sugar of any kind! Switch & save 330 calories a day, lose 34 pounds a year "The Walden Way™". No preservatives, no artificial flavors, no artificial colors. Great taste, no calories! 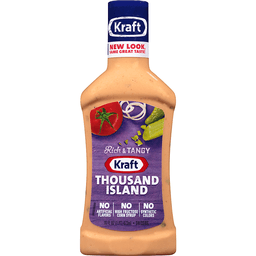 How do we do it Rich natural flavors: Walden Farms tangy Thousand Island Dressing is made with fresh natural flavors. 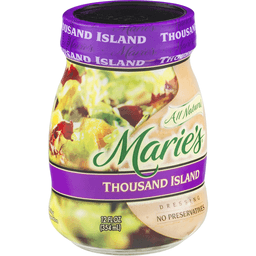 Delicious ingredients include pickle relish, garlic, onion, ground herbs & spices, lemon, the finest imported & domestic aged vinegars and more. Enjoy great taste and save hundreds of calories every day "The Walden Way." 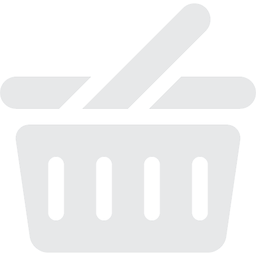 Enjoy over 90 Walden Farms calorie free specialties. 100% Guaranteed. US Patent #6,245,372. Call: 800.229.1706. Visit: www.waldenfarms.com.